Steve Spielberg and pop-culture nostalgia dominate the multiplexes this Easter weekend, while art house offering include an Oscar-nominated Russian drama and a unique animated caper thriller. Andrey Zvyagintsev's Oscar-nominated Loveless weaves a tale of a child's emotional abandonment into an unsettling procedural. David Riedel finds Have a Nice Day a solid mix of unpretentious animation and comic crime thriller. Also opening this week, but not screened for press: Tyler Perry's woman-wronged melodrama Acrimony; and the latest in the persecution-complex Christian franchise God's Not Dead: A Light in Darkness. 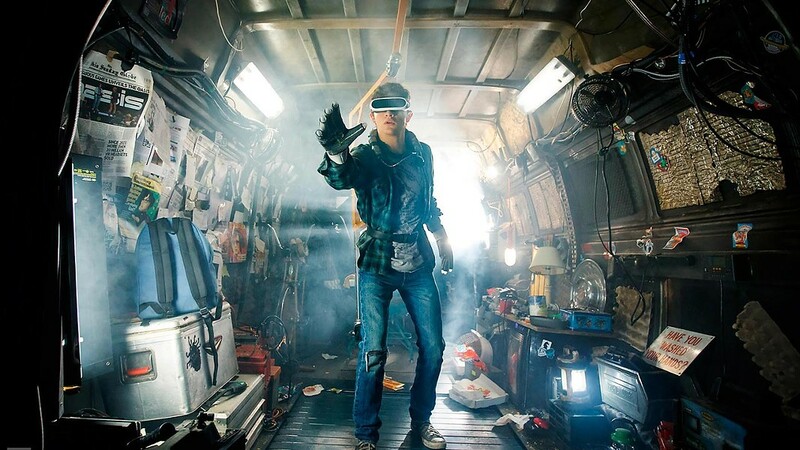 In this week's feature review, Spielberg's magic touch finds charm in Ready Player One nowhere to be found in the source material.